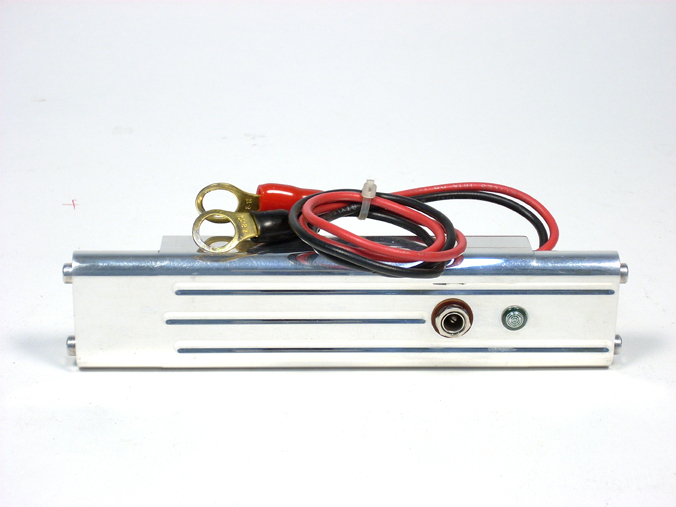 These are Custom built for our Optima battery boxes. Built in chargers charges battery and has automatic float circuit. Convenient to use; just plug in the charger when returning home from boating and forget about it. This charger will keep your batteries topped up and ready for your next outing.